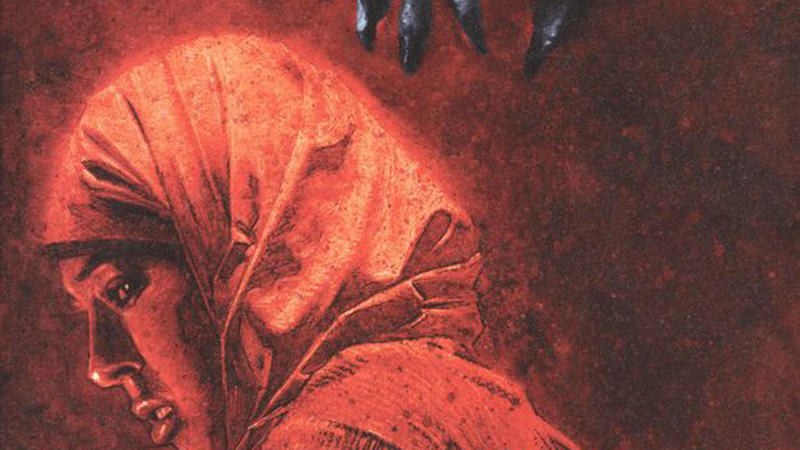 Hany Abu-Assad will helm a big-screen adaptation of the comic book Infidel. According to Variety, the director of last years epic adventure The Mountain Between Us will helm the Image Comics adaptation. Infidel follows an American Muslim woman and her multi-racial neighbors who realize they’re all living in a building haunted by creatures that seem to feed on xenophobia. The comic, which was just released in March was written by Pornsak Pichetshote and illustrated by Aaron Campbell, and ended up sparking a bidding war between studios to secure rights to the property. Which Tri-Star obviously won. Juliet Snowden and Stiles White, who wrote the horror flick Ouija together, are re-teaming to write the screenplay. Producers include Academy Award-winner Michael Sugar and Ashley Zalta of Sugar 23, who will work alongside Anonymous Content. Overseeing the project for Tri-Star are Nicole Brown and Nick Krishnamurthy. Abu-Assad has earned two Oscar nominations so far, one for 2005’s thriller Paradise Now, and the other for 2013’s crime drama Omar. The latter won the Jury Prize in Un Certain Regard at Cannes that year, which lead him to direct A-listers Idris Elba and Kate Winslet in the acclaimed The Mountain Between Us. The post Hany Abu-Assad to Helm Infidel Comic Adaptation for Tri-Star appeared first on ComingSoon.net.